Semfa has completed a number of consultancy projects since its inception. This is a major part of the company reflecting its long experience in specific markets with a well -established in- market network in key markets. Sludge processing equipment technology and services to maximise return to the refinery. processors in terms of processed oil, land remediation is also part of this approach. 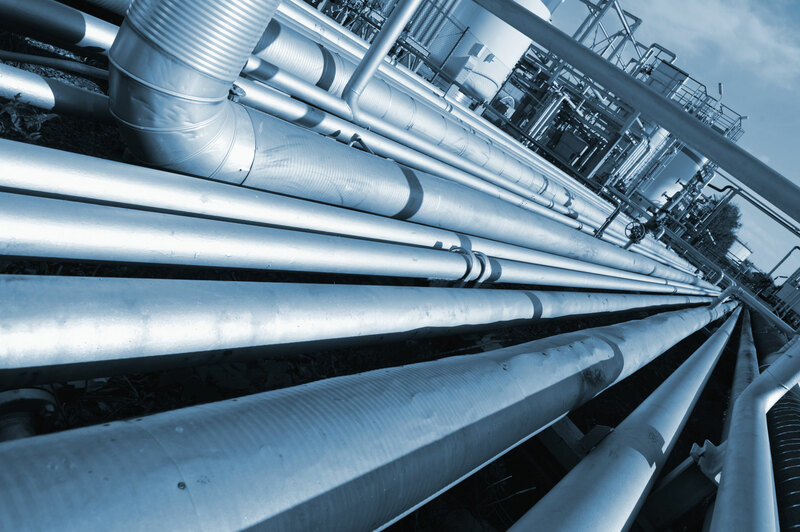 Semfa has a full package of ”leading edge” technologies, contracting services, chemicals, monitoring and other for use in oil, gas, water, chemcial and mining pipelines. Project Finance and Off Take. Semfa is developing partnerships for project finance in the oil and gas industry which also involve, service agreements and off take agreements as part of the overall package. Founded in 1986 Semfa International Limited has developed a strong reputation for excellence in delivering advanced solutions to meet the highest of client requirements globally. Our exclusive partnerships and regional structures allows an efficient and smooth delivery of solutions to meet client requirements . Warning: It is understood that there are other companies in our sector using the “Semfa“ name in various parts of the world which not connected, nor share the roots, track record and relationships of Semfa International Limited. Their claims are false , not substantiated and simple checking with Semfa International Limited will clarify the position. The companies noted as Joint Ventures on this site are the only affiliated companies which share the common roots and ethos of Semfa International Limited. Since its inception Semfa has undertaken a number of major market and business consultancy projects with high profile companies (a selection of these companies are noted in the Consultancy section) in various parts of the world. Semfa International Limited has developed a strong and robust track record and relationships with a number of world-leading technologies in specialist market sectors since its inception in 1986 and partners-up with major technology and supply companies, as and where necessary to meet client objectives and requirements. The current team and partner network is strategically located to enhance the business approach and maximises the performance of the team. Semfa has now combined many of the aspect of the consultancy area to focus on a new area of activity of taking management of specific projects itself and is consolidating a new team within its structure to run this section of the company. The team has been expanded to work within this new scope and to operate on highly focused and targeted projects starting with initiation of the project, project feasibility studies, developing a refined strategic approach and implementing and managing the project. By their very nature, these projects are highly specialised and targeted. These are located in the United Kingdom, Germany, Spain, Russian Federation, Kazakhstan, Armenia, Belarus, Estonia, Latvia, Turkey, Greece, Turkmenistan, UAE, Iraq, West Africa ( including Nigeria and Angola), North Africa ( including Morroco, Algeria and Libya) with others being added over the coming months. Semfa develops project partners dependent upon the nature of the project, its location and other management and operational requirements and the team can change according to the circumstances. However, all members of the project partnership are experts in their own fields. Oil, Gas and Chemical processing, manufacture and distribution. Inspection of distribution pipelines for oil, gas, chemical and water. Atmospheric water generating(AWG) and distribution systems for domestic, municipal, medical and agricultural applications on and off the grid. 1) Michael understands how to get business done in Russia and the CIS. He has a strong network in the region that gives him insight into the real opportunities. He provides guidance that allowed us to not just access those opportunities, but to advance them in a manner that provided win-win outcomes. He was effective in building common understanding and therefore delivering high quality deliverables that met or exceeded expectations. When it came to actually perform work on the ground Michael made sure it got done. 2) Michael delivers cost effectively. Business history is littered with organizations that expended great human and capital resources in Russia and the CIS for naught. Michael developed a strategy for us that gave us the needed profile and presence without excessive expenditures. He effectively oversaw a project in a CIS nation using a Western European EPC accessing our US based expertise in to support the Velocys technology. 3) Michael builds community driven by purpose. Lots of people can define responsibilities and kick off programs. Michael functions as a catalyst to develop a sense of community in the work teams that improves the timeliness and quality of whatever he is involved in. Velocys recently changed our strategic focus to renewable fuel opportunities in the US and UK. If we were to again actively pursue opportunities in Michael’s area of expertise I would gladly reengage with Michael to deliver them. Paul SchubertCOO and Board member of Velocys Inc.